Benchmarking Study of 1,000,000 Surgeries in ASCs Demonstrates Minimal Surgical Site Infections, Emergency Department Visits and Readmission Rates | Surgery. Better. 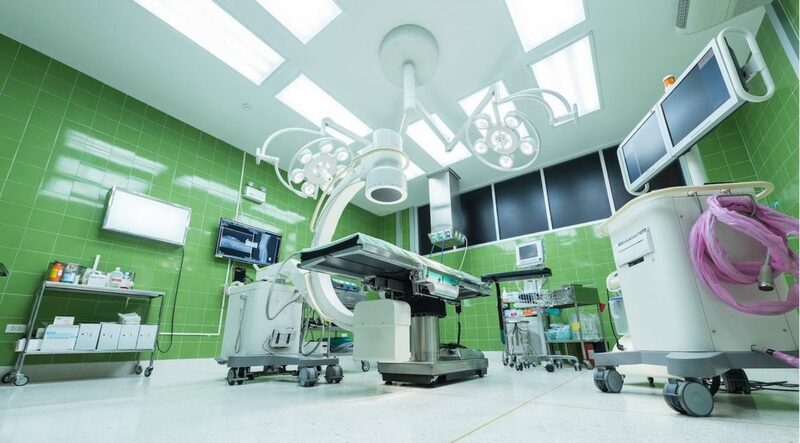 Since two physicians opened the first modern day surgery center in 1970 in Arizona as a high quality, lower cost alternative to inpatient hospital surgery care, Ambulatory Surgery Centers (ASCs) have transformed the surgical landscape. Delivering exceptional outcomes and exceedingly high patient satisfaction scores at substantially lower costs, ASCs are arguably one of the greatest values in medicine. Comparative data involving over 1,000,000 surgeries performed in ASCs in 2015 – 2016 from the California Ambulatory Surgery Association (CASA) indicate an ASC post-operative surgical site infection rate six times lower than hospital outpatient surgery departments (HOPD). CASA’s benchmarking reports on fundamental quality indicators including infection rates, emergency room visits and readmissions provide increased transparency to patients seeking surgical services. California, the nation’s most populous state, has embraced the ASC, and now is home to more than 760 facilities that are known for pioneering new surgical methods, efficient reimbursement strategies, excellent outcomes, and exceptional patient care1. Championing the success and growth of ASCs in the state is CASA. Founded in 1988, CASA is recognized as a leader in the outpatient surgery educational field, providing outcome data, operational comparisons, benchmarking and best practices to ASC managers, healthcare professionals, regulators and the public. In this report, we will review CASA’s benchmarking results and compare them with similar HOPD data. We will also review the medical benefits available to patients who select an ASC for their care, examine the cost savings that ASC patients benefit from, and discuss next steps needed to further develop a universal method of benchmarking.